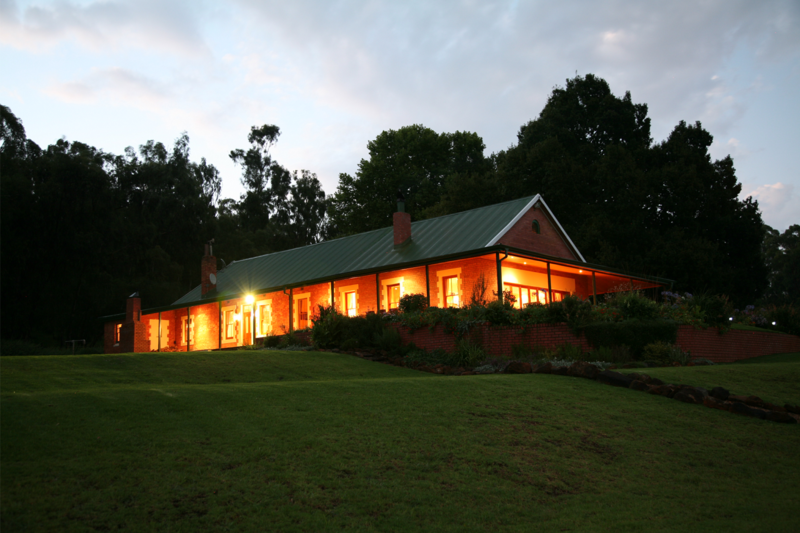 Luxury midlands meander accommodation at its best! Ogram’s is a lovingly restored country house dating back to the late 19th century. The house is set under a huge oak tree with rolling lawns that overlook several trout dams. Roaring fires, original Oregon pine floors, sash windows and high ceilings perfectly capture the magic of a bygone era. It is a setting of absolute peace and tranquility. 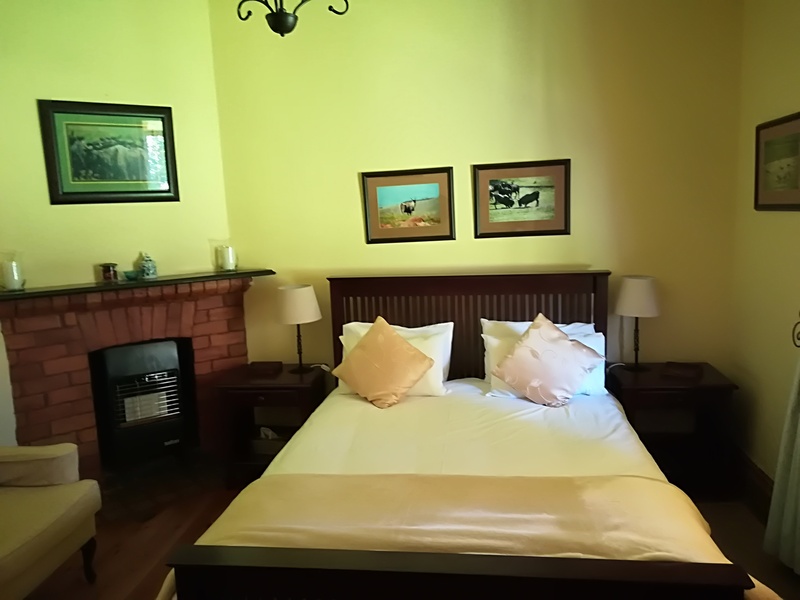 This luxury 4 star graded AA Superior guest house accommodates 10 guests in 5 bedrooms each with an en-suite bathroom. 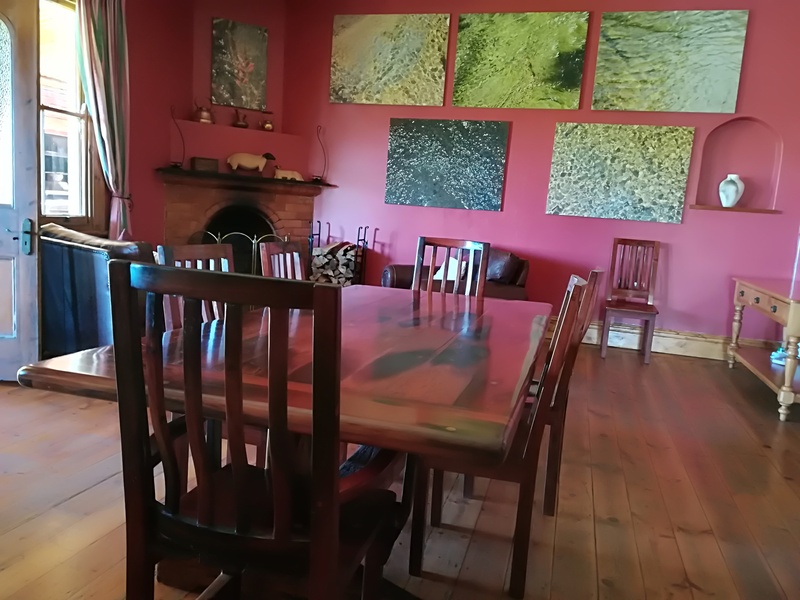 3 of the rooms are in the main house whereas the other two rooms are cottages, each with under floor heating and fireplaces in their own small private sitting rooms. 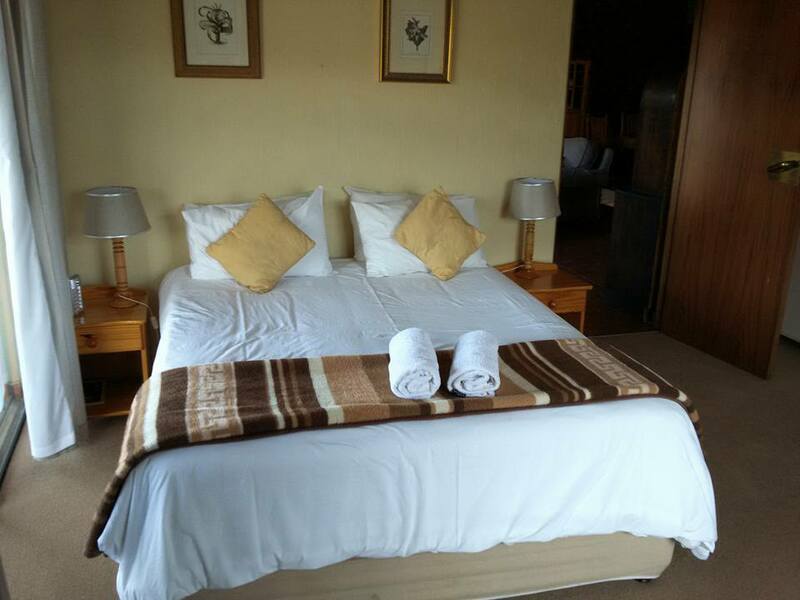 All bedrooms are equipped with electric blankets, gas heaters and hairdryers. 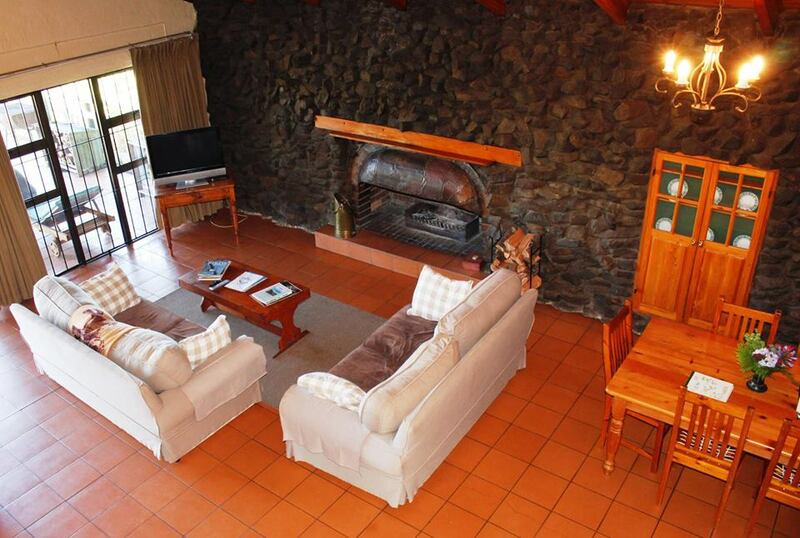 The main lounge is furnished with genuine leather couches, a 45-inch plasma television, and a fireplace. The dining room has a large 8 seater teak dining table, a smaller 4 seater children’s table, and a 105-year-old fireplace. The bar has its own mini refrigerator, comfortable couches, and yet another fireplace. The kitchen contains all the modern amenities for easy self-catering, and braai facilities on the veranda make for perfect outdoor cooking. Alternatively you can choose our fully catered options and enjoy our healthy and sumptuous meals. Voted a finalist in the AA Excellence Awards, Ogram’s Country House is a rare treat for the discerning guest. Please see the layout below for more details. 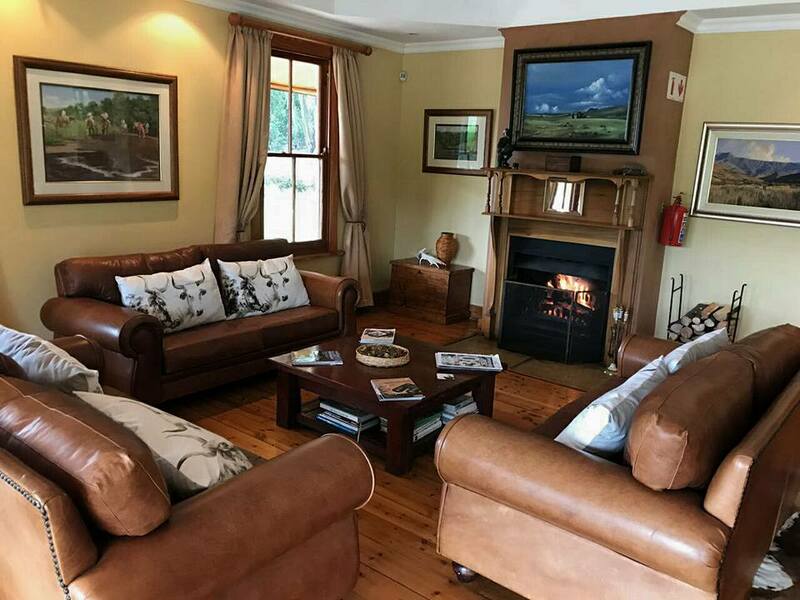 A comfortable and well-appointed Midlands Meander self catering accommodation lodge perched over the spectacular 30m Hleka Manzi (Laughing waters) waterfall on the upper reaches of the Elands River. An expansive wooden deck overlooks the canopy of indigenous forest with spectacular views of the Inhluzane Mountain. Tranquility and seclusion make this an ideal place to unwind and enjoy the beauty of the reserve. 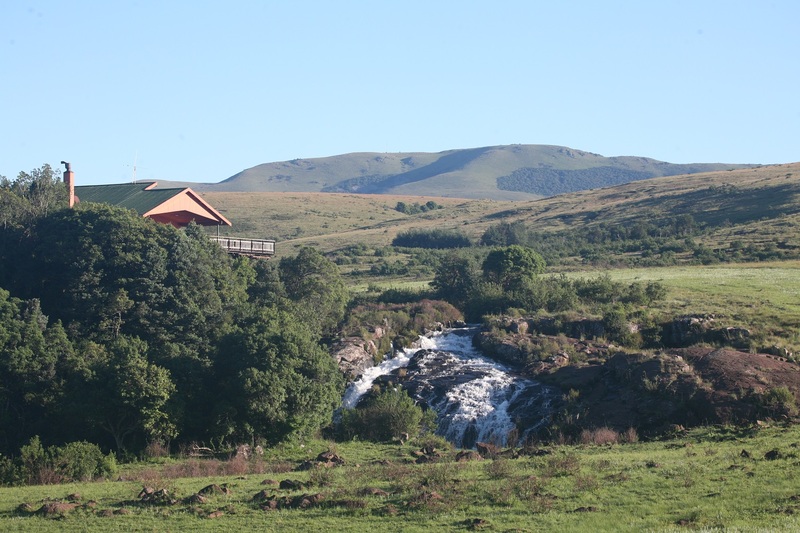 Fisherman can access several exceptional trout dams within easy walking distance. Trophy Brown and Rainbow Trout of up to 4.2 kg have been caught. For nature lovers, there are well marked walking trails along the river and through the indigenous forest. 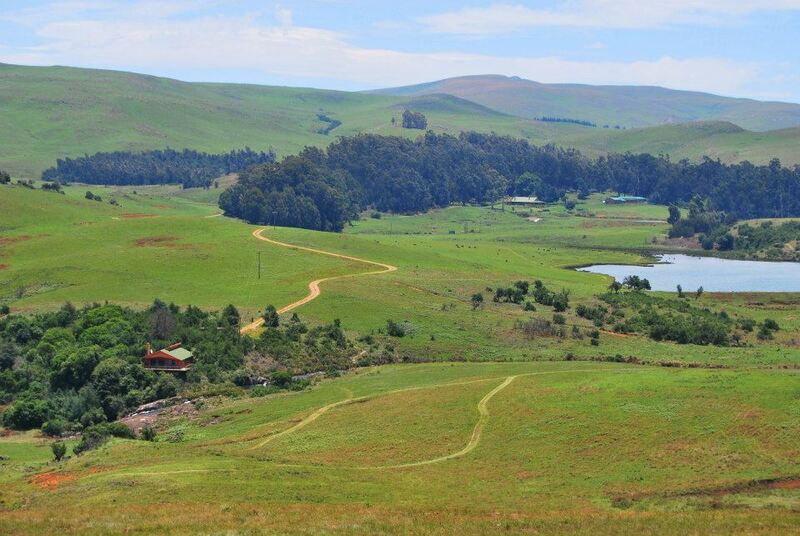 Midlands Meander attractions are in close proximity, maps and information available from staff. There are several restaurants and hotels in reasonable proximity – we will be happy to advise you of these. The condition of the roads may vary depending on the weather and at times may be unsuitable for low vehicles. Please contact us prior to your departure. 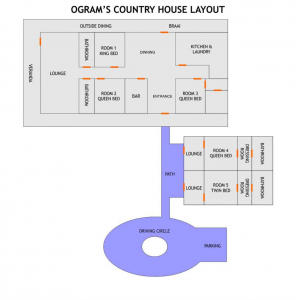 Ogram’s Family house has an in house chef that could be hired at an additional cost. Full catering can be done on request. 0 – 14 days before arrival, or no-show – forfeit 100% of deposit paid. 15 – 28 days before arrival – forfeits 75% of deposit paid or 25% of full quote value (whichever greater). 29+ days before arrival – forfeits 50% of deposit paid or 25% of full quote value (whichever greater). Prior booking essential for accommodation. 50% deposit required to secure booking, please note the balance to be paid before arrival.